Fun telling of the story of Naaman from 2 Kings for 4 to 7yr olds. There was once a soldier called Naaman. 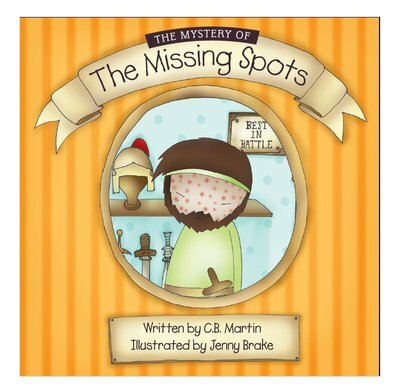 He had a big problem…he was covered in horrible spots! A man called Elisha knew that God could get rid of Naaman’s spots. But to do so, he had to do something very mysterious. Would Naaman obey God’s command? Would the spots disappear?